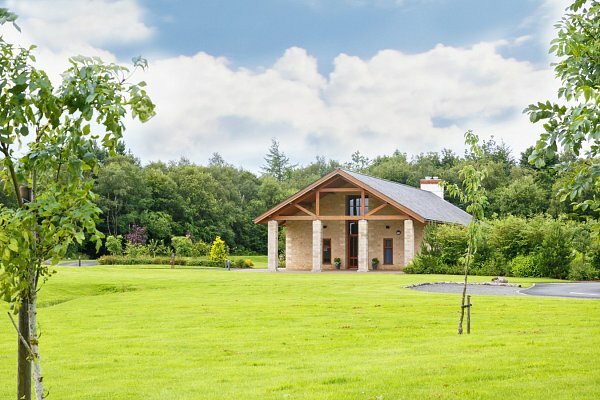 Beautifully situated within a mature woodland setting, West Lothian Crematorium offers a peaceful and rural choice for the people of West Lothian. Privately owned, West Lothian aims to provide an exemplary level of service. Our manager & team are available to help in any way possible, so please do not hesitate to contact them. 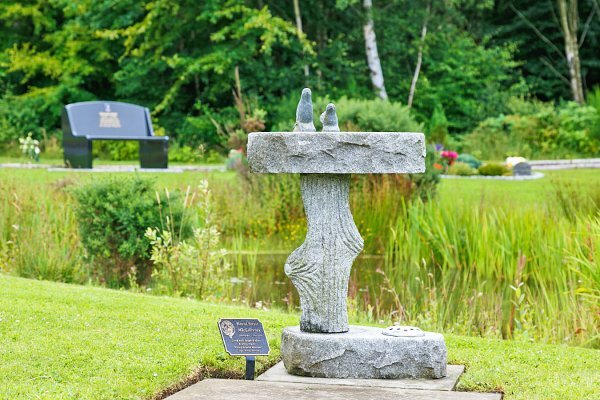 Located within Cousland Wood in Livingston, set in 25 acres of beautiful woodland, your crematorium is amongst the most environmentally friendly in Europe. 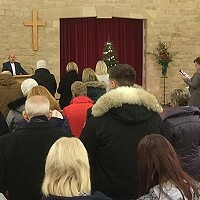 Our wonderfully spacious & light chapel is built in natural wood & local granite to provide a warm & comforting setting. With picture windows along one side to frame the magnificent views over our attractive gardens. We offer appointments for memorial options and sales throughout the week, however if a Saturday appointment would be more suitable for you, please contact the office for available appointments on 01506 415028. 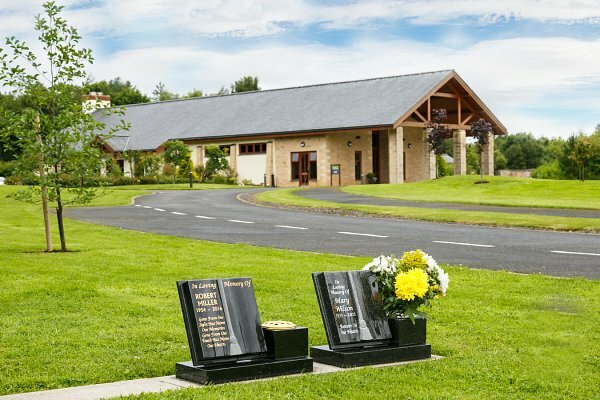 For those of you visiting the Crematorium, our address is West Lothian Crematorium, Cousland Wood, Starlaw Place, Off Starlaw Road, Livingston EH54 7FD. If using Sat Nav we advise using Postcode EH54 7DA as this is more reliable for our actual location.